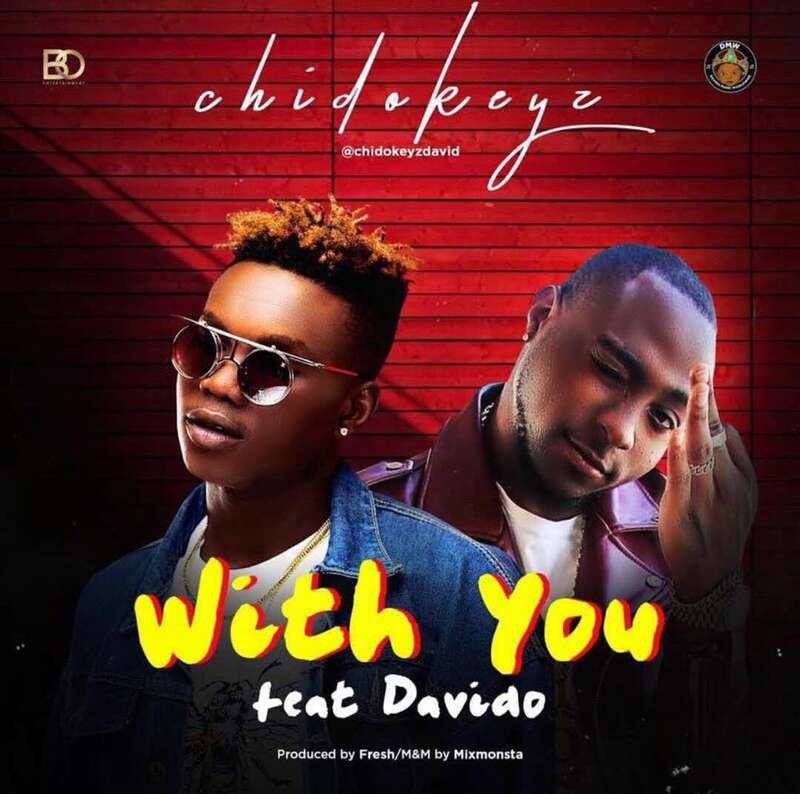 BO Entertainment presents brand new Chidokeyz single “With You” featuring O.B.O, the artiste of the year, Davido. After the success of his 2018 debut single “Ogbono se” which has gained a lot of air play on several radio & TV stations in Nigeria, the talented sensational singer joins forces with DMW Boss Davido to deliver this new lovely tune “With You” produced by DMW hitman FreshVDM, mixed and mastered by MixxMonsta. The BO Entertainment pop star is on a roll with songs that will earn multiple plays on your iTunes.